Acclaimed Filipino underwater and conservation photographer Noel Guevara captures the current living conditions of polar bears in the Arctic for the world to understand the effects of climate change. Like, Follow, Subscribe to GoodNewsPilipinas.com social media, notifications, e-mail newsletters, and Good News Pilipinas! 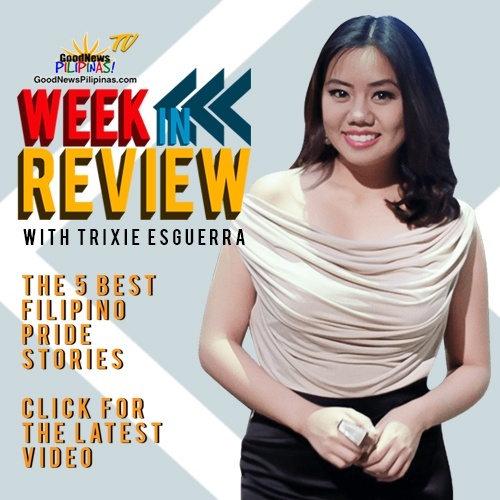 TV on YouTube for updates on Filipino Positive Action and more Filipino Pride stories.